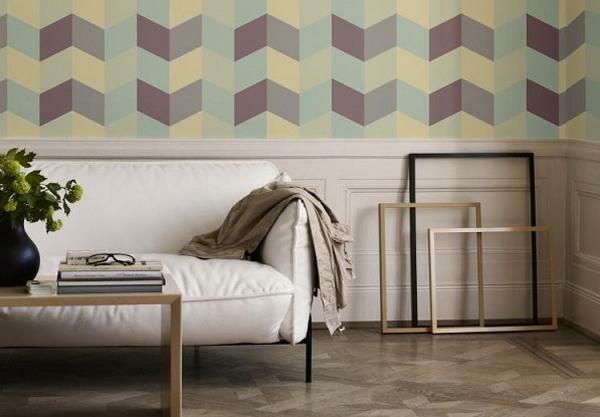 Geometric elements in interior design, geometric fabric prints and decoration patterns are modern trends in home decorating. 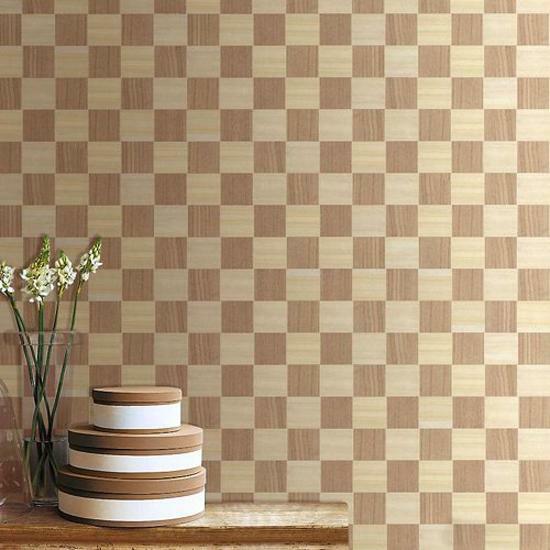 Geometric wallpaper patterns and floor rugs with geometric patterns add rhythm and interest to interior design and decor and create stylish living spaces with simple shapes that are intriguing and captivating. 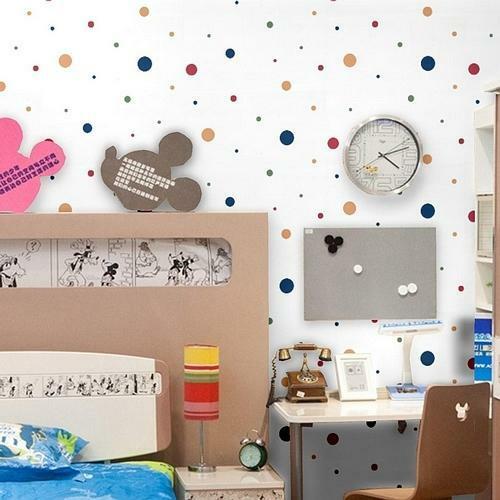 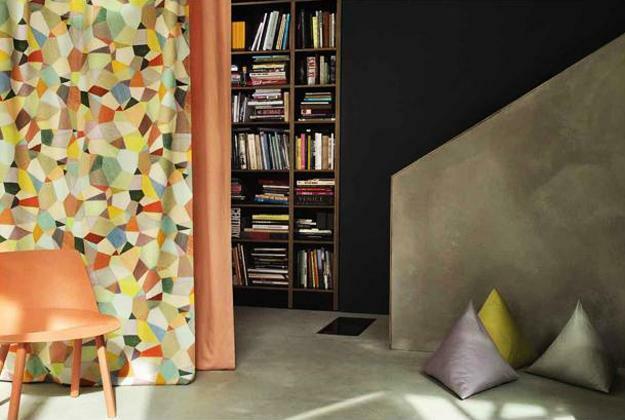 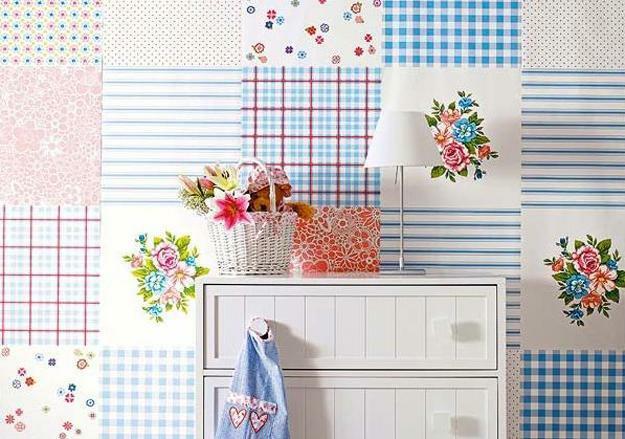 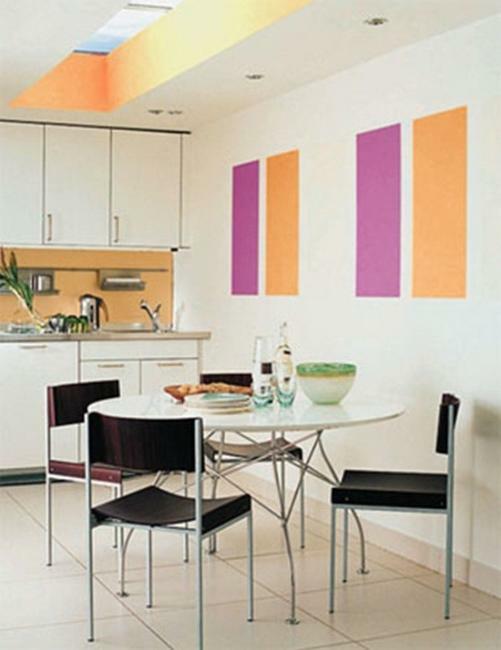 Wall decorating with geometric patterns can be created with paint, wall stickers and modern wallpaper. 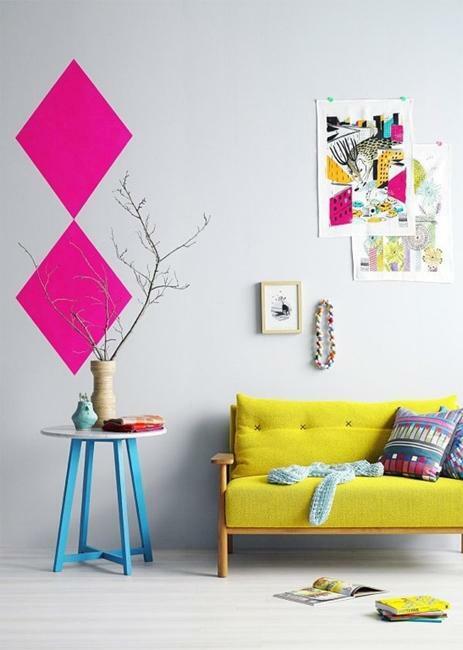 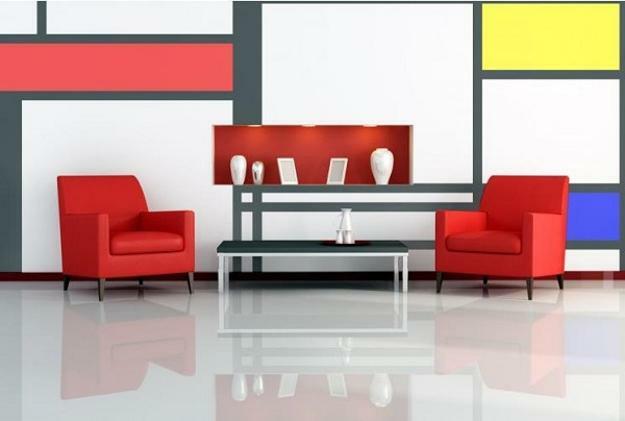 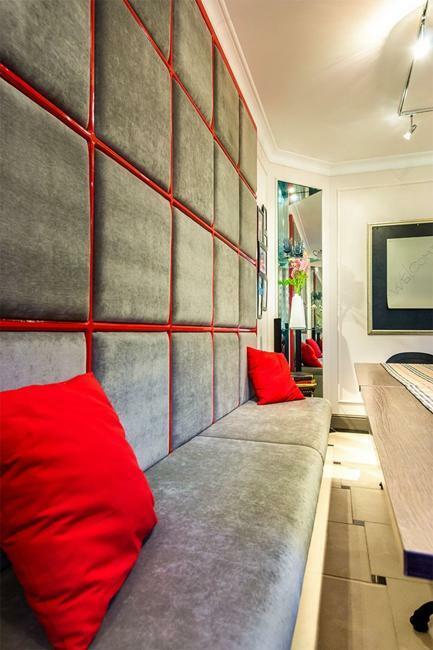 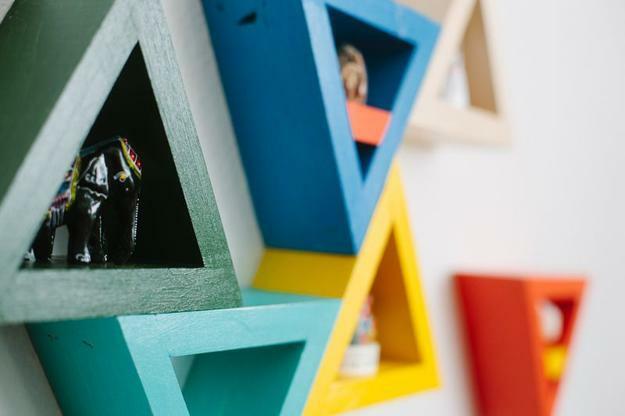 Geometric elements are q great way to design beautiful and stylish accents walls and add color to interior design. 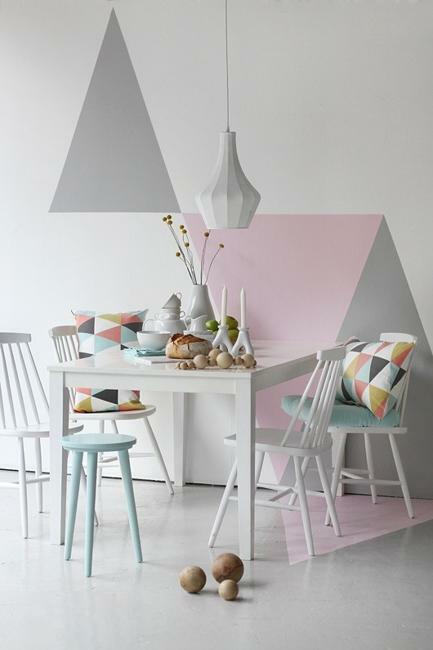 Tableware and decor accessories with geometric patterns, home fabric prints and creative wall decorating ideas with simple geometric shapes are modern ideas that personalize and enhance stylish home interiors. 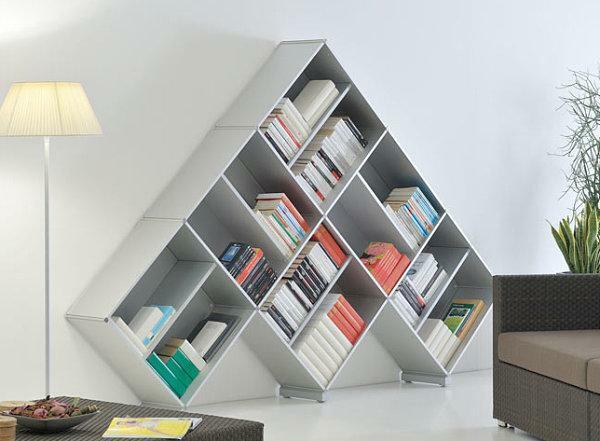 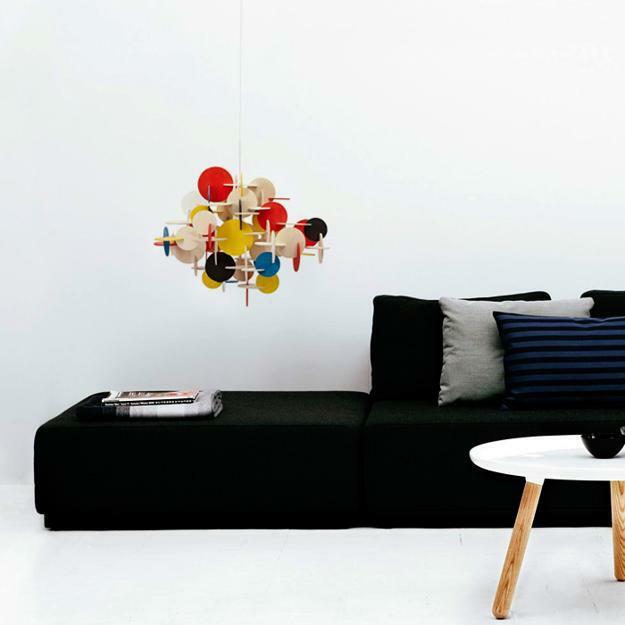 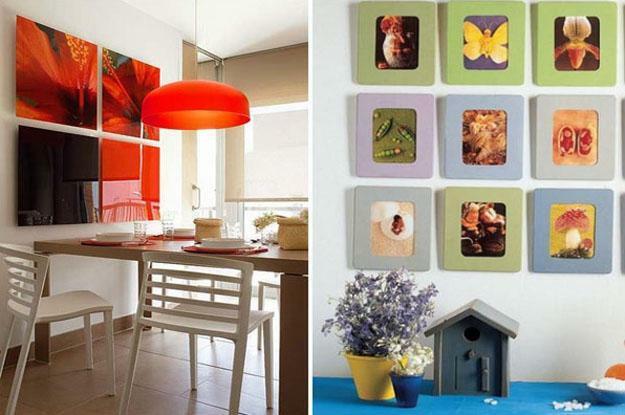 Here is a collection of modern ideas you can use to add geometric elements to your interior design and decor. 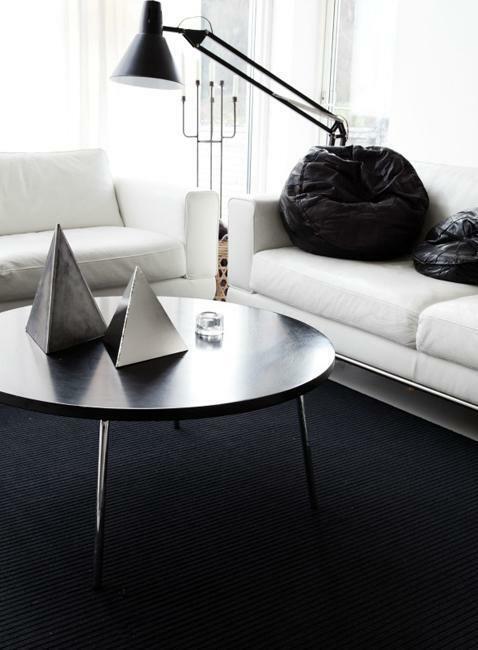 Geometric patterns, lighting fixtures, room furniture and decor accessories with simple geometric shapes create stunning centerpieces that are simple and elegant. 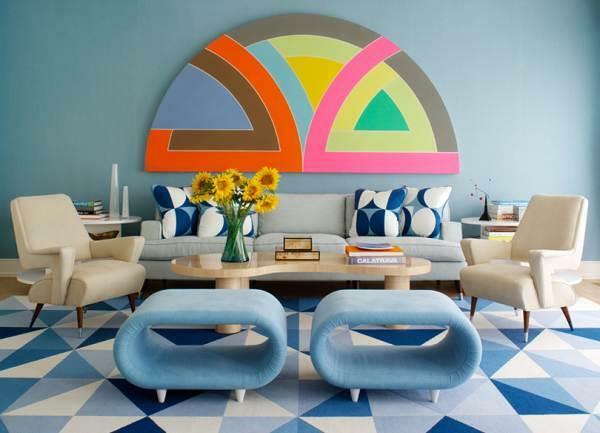 Designers suggest to add geometric accents in bright colors or use modern wallpaper with geometric patterns in neutral and soft colors to bring interest into modern interior design. 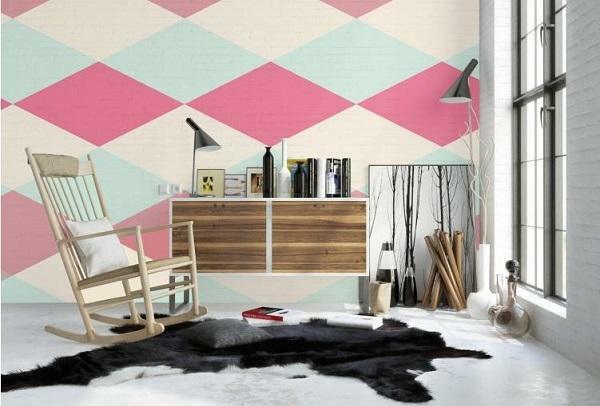 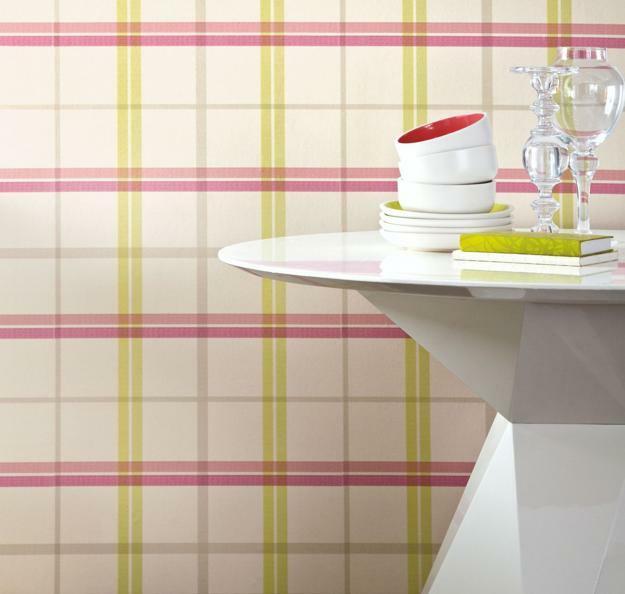 Stripes and squares, chevrons and triangles, pyramids and globes look fantastic with modern home decor. 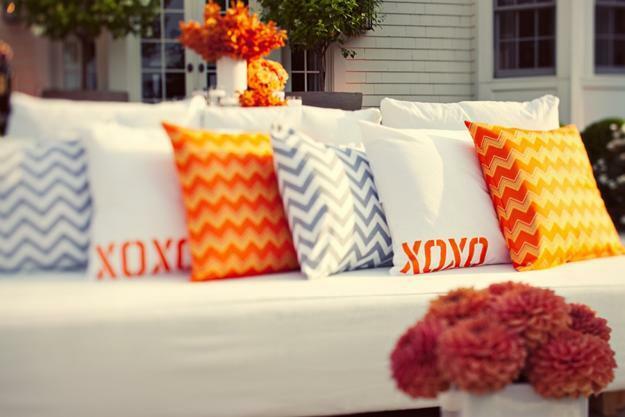 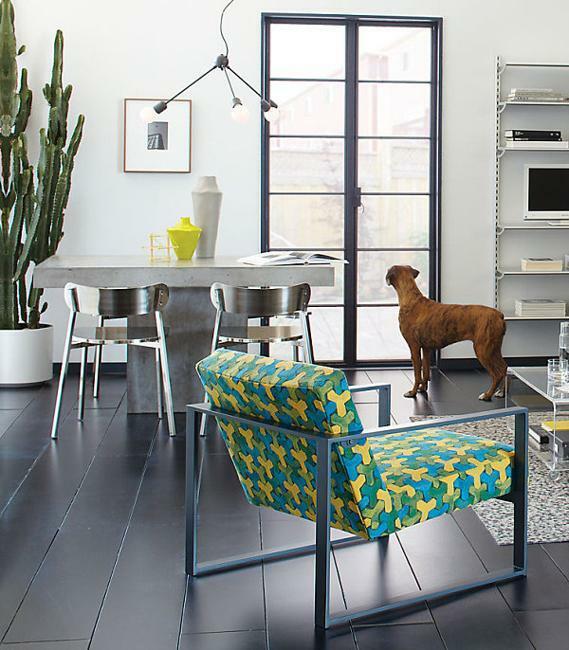 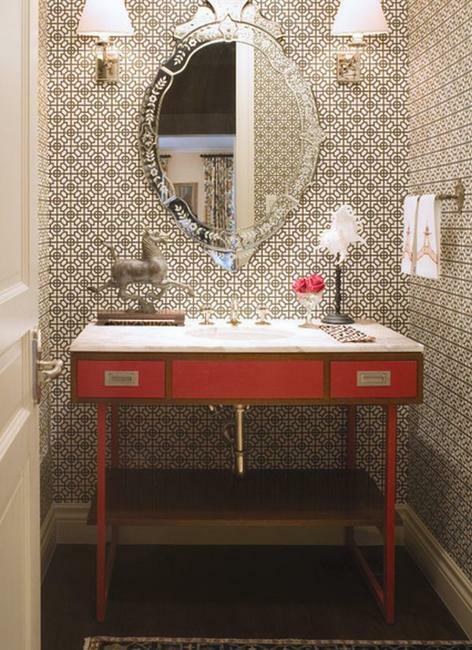 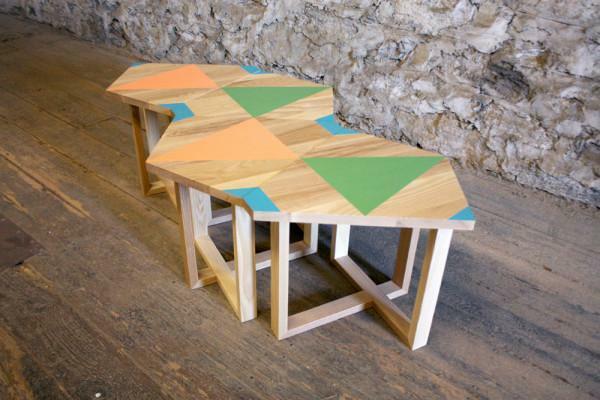 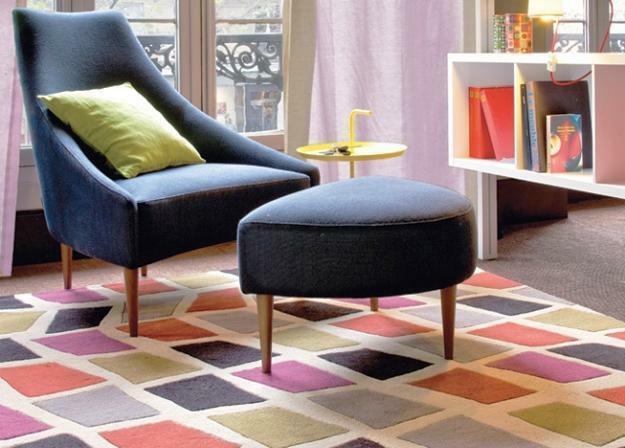 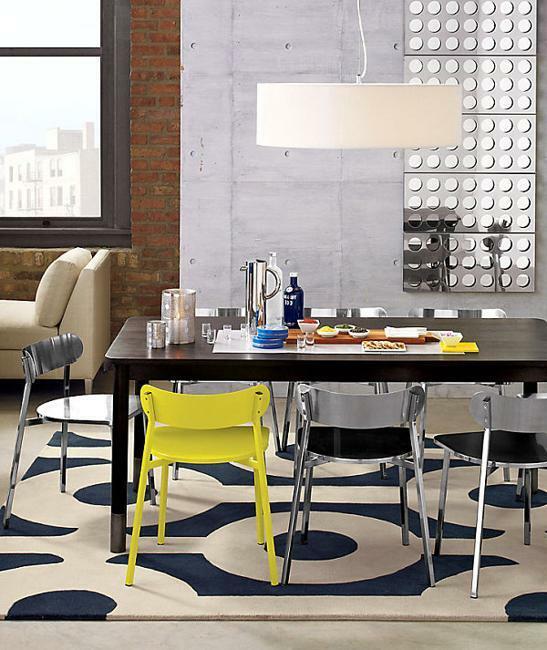 Bright colors make all geometric decoration patterns look dramatic. 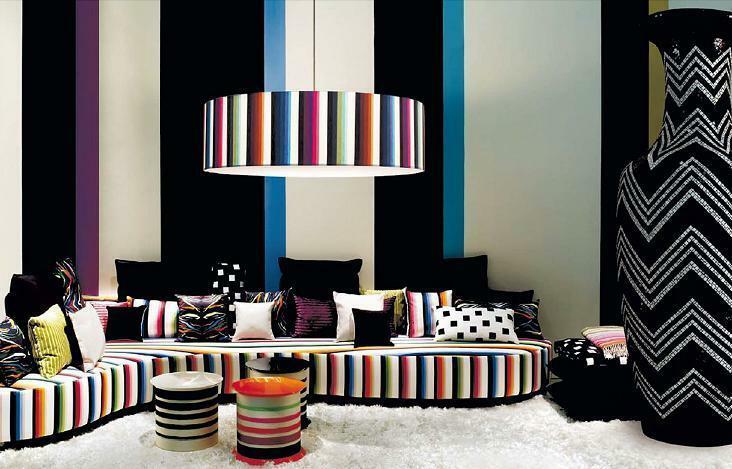 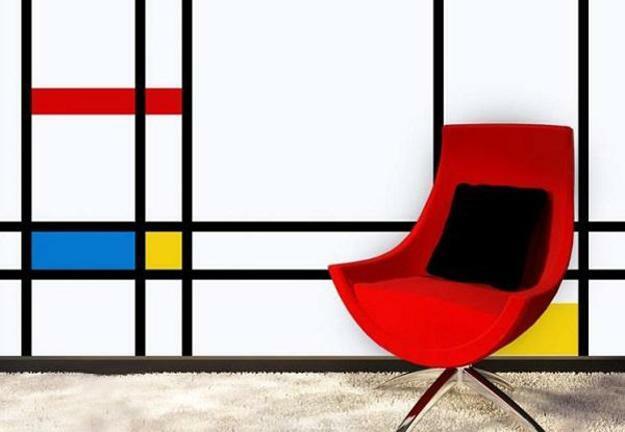 Simple horizontal or vertical stripes, circles or rectangles in rich colors are simple, but effective modern ideas to add geometric elements to interior design and decor. 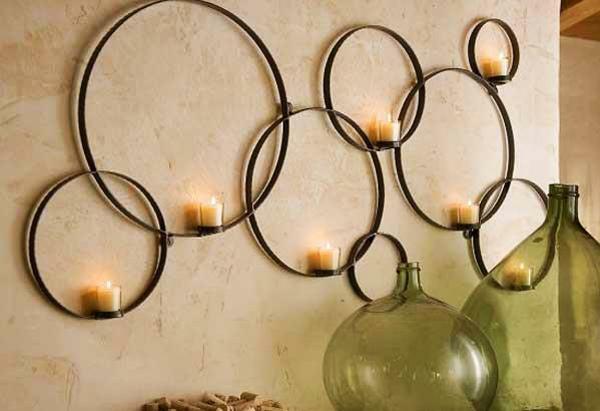 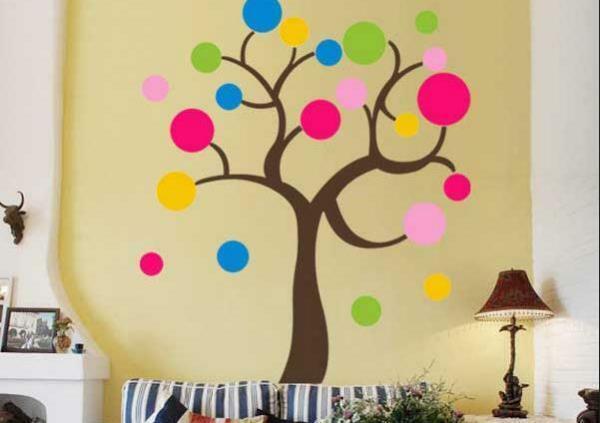 Stylized tree-shaped designs with leaves created in shapes of ovals or circles, check or polka dot patterns add unique accents to modern home interiors, blending simplicity with colorful and versatile shapes, and creating gorgeous decorative details that can beautify any room. 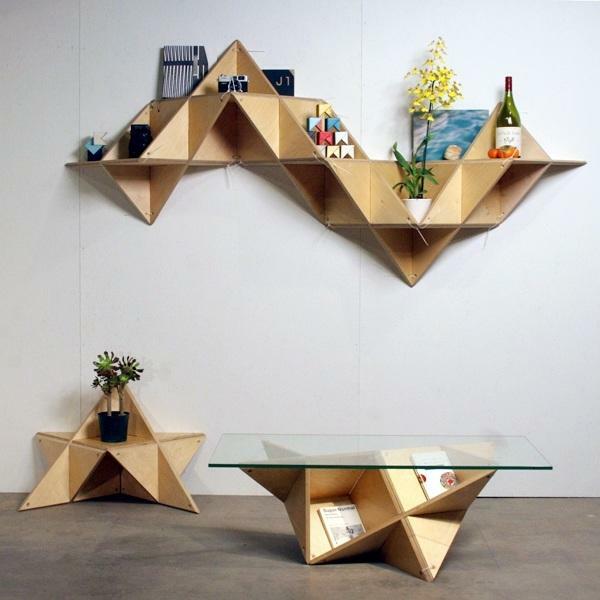 Rings and polygonal shapes are very modern ideas. 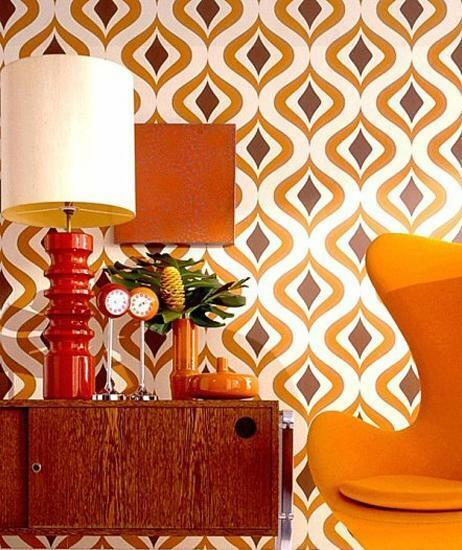 Large and small rings or hexagons will look perfect in any room and can create unusual and stunning combinations of simple shapes that bring a contemporary feel to retro modern interior design.